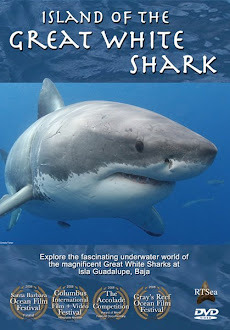 Shark Diver : Shark Diving : Swimming With Sharks: Win a week of diving with bull sharks! Win a week of diving with bull sharks! Beqa Adventure Divers are currently field testing an new solar powered PAT tag on their bull sharks. 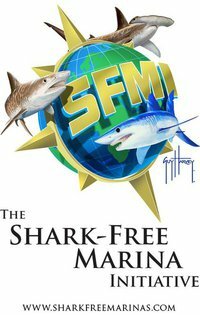 So far they have tagged 4 sharks and are running a contest, open to the public, to identify those 4 individuals. First on to correctly identify those sharks will win a week of shark diving at the Shark Reef Marine Reserve. I just got back from diving with those bull sharks and can say that this is without a doubt an awesome experience. Check here for details and links to pages that will help you with the identification. Good luck!